Pendant la semaine nous allons continnuer le theme des aniamux de la ferme, et nous allons travailler sur compter de 1 a 12. 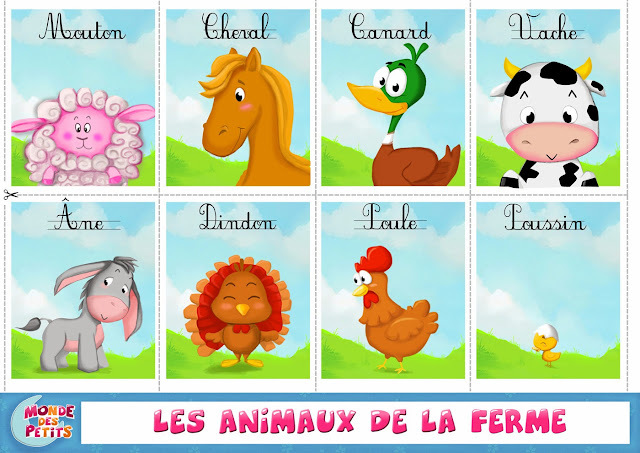 During the week we will continue the theme of farm animals, and we will work on counting from 1 to 12. Durante la semana, continuaremos con el tema de los animales de granja, y trabajaremos en contar de 1 a 12. 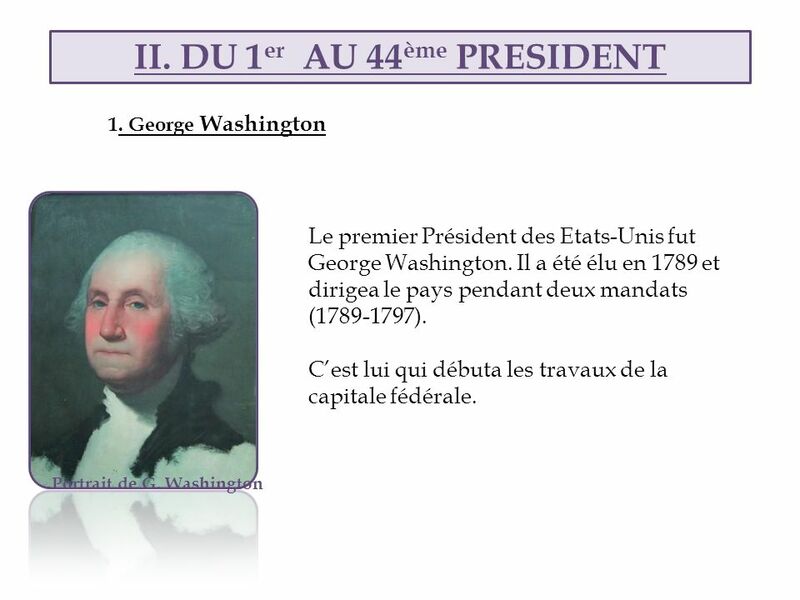 Pendant la semaine nous allons travailler sur les présidents américains les plus connus, nous allons ausi voir la biographie de Georges Washington. During the week we will work on the most famous American presidents, we will also see the biography of Georges Washington. Durante la semana trabajaremos en los presidentes estadounidenses más famosos, también veremos la biografía de Georges Washington. Pendant la semaine nous allons travailler sur les présidents américains les plus connus. 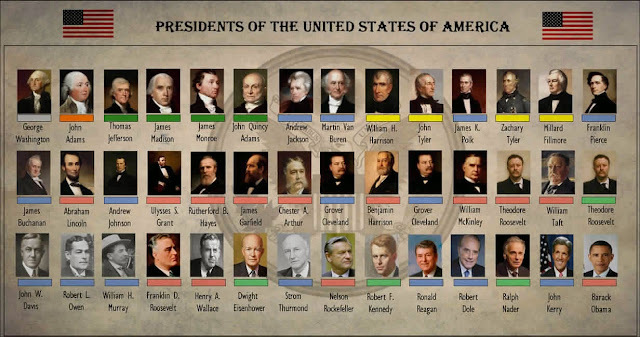 During the week we will work on the most famous American presidents. Durante la semana trabajaremos en los presidentes estadounidenses más famosos.